Cyanogen has announced a partnership with Micromax had in 2014. OnePlus last year with Cyanogen announced to end their partnership. Since then the Chinese company in its own smartphone OS is giving oxygen. On the other hand Micromax YU Tele Cyanogen OS handsets from the beginning, giving his Yu. 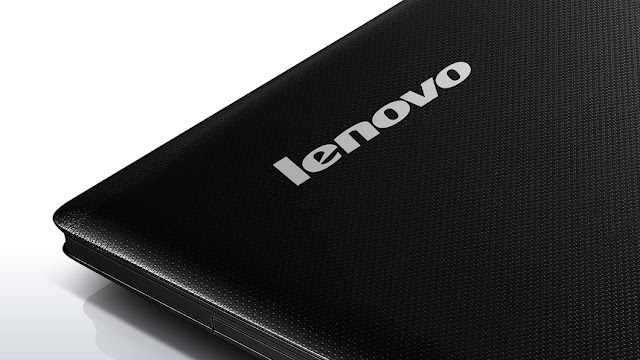 But now Lenovo in the country equipped with Cyanogen OS smartphone will launch soon. Lenovo has confirmed that its online brand Zouch under the first smartphone launched in India soon Cyanogen OS will run on smartphones and it is expected to bring in the second week of May.